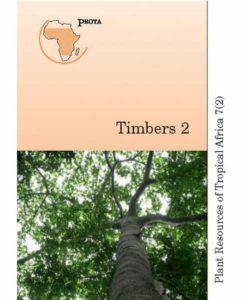 PROTA — Plant Resources of Tropical Africa — is dedicated to make the lesser-known useful biodiversity of tropical Africa better known. 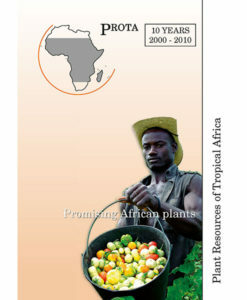 All available information on the approximately 8,000 plants used in tropical Africa has been brought together and can be accessed via the PROTA book series and the PROTA4U web database. PROTA’s articles follow a standard format with information on plant properties, botany, ecology, agronomy/sylviculture, genetic resources, breeding, prospects and literature. 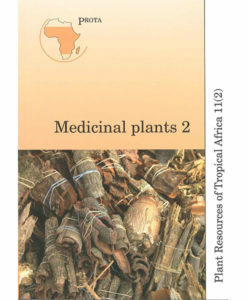 In the book series plants are defined in terms of commodity groups. 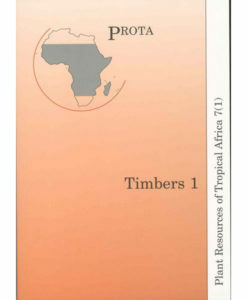 The available PROTA books can be ordered in English or French and with or without CD-rom. Clients from Developing Countries (UN list) get automatically a 50% discount on the retail price of all PROTA products at check-out. You can download a complete list of the PROTA PUBLICATIONS. The lowest prices stated here indicate the price for the book only, the highest for the book including CD-rom. 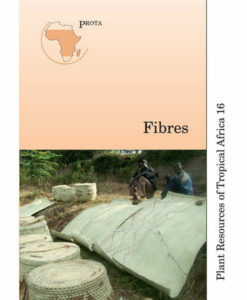 Please check the CD-rom box on the product page to indicate whether you like to have the CD-rom included or not. .